New news is essential when it comes to destination marketing, particularly when it comes to developing regional tourism centres. Products like MONA in Tasmania and Southern Ocean Lodge on Kangaroo Island have raised the awareness of these regions to an international level. The Museum of Old and New Art (MONA) has been a game-changer for Tasmanian tourism. Tourism attractions can encourage dispersal of travellers to regional areas, leading to the development of complementary attractions, and ultimately changing the economic viability of regional areas. The development of new tourism attractions exists in response to the overall appeal of a location, its population and visitor base, economic growth outlook and suitability for tourism development. Where these fundamentals intersect, the Australian Federal, and State and Territory Governments encourage innovative tourism development, with the private sector playing a pivotal role. 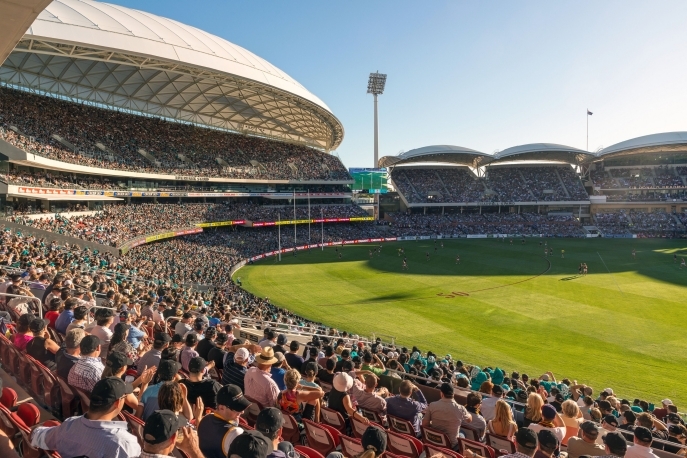 In fact, various State and Territory Governments have been involved with incentivising the development of attractions across Australia to stimulate tourism, including the South Australian Government’s contribution of $450 million towards the development of Adelaide Oval. The South Australian Government Financing Authority has also proposed a loan of up to $42 million to fund an adjacent 128-room Adelaide Oval Hotel, deeming the development an important addition to South Australia’s $6.7 billion visitor economy. The Ashes Test Series at Adelaide Oval, South Australia. An anchor tourism product can transform a fairly unknown town into a destination. This is perhaps best illustrated via the ‘MONA effect’ - the notion of having unique attractions, such as MONA, to attract people from around the world. 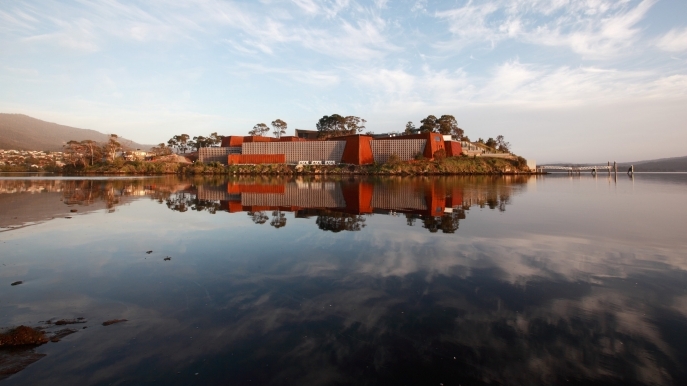 In January 2011, the now-acclaimed Museum of Old and New Art (MONA) opened on the outskirts of Hobart, prompting the capital to enjoy an art-inspired renaissance. Since opening, approximately 2 million people have walked through MONA’s doors, representing a game changer for the small capital of Hobart and Tasmania overall. The state’s tourism numbers surpassed the million mark for the first time in 2013, driving an expansion of the local accommodation capacity. The prospect of close to 3,000 rooms due to be added to Hobart’s hotel accommodation over the next few years is very much related to the influx of tourists that MONA has attracted. Furthermore, these visitors are more likely to spend more on hotel accommodation, restaurants and attractions than the kind of visitors which Tasmania was attracting before the quirky museum’s opening. The latest development in this space is the $400 million development application which has been lodged by MONA for an on-site hotel project – a five-star, 176-room visual masterpiece comprising an outdoor concert stage, indoor theatre seating, day spa facility, conference rooms and an auditorium. Dining options will include a 180-seat public restaurant and 50-seat bar, in addition to a dedicated art centre featuring interactive art experiences for guests. Click here to view the Tourism Australia website with further information on tourism attractions in the regions.